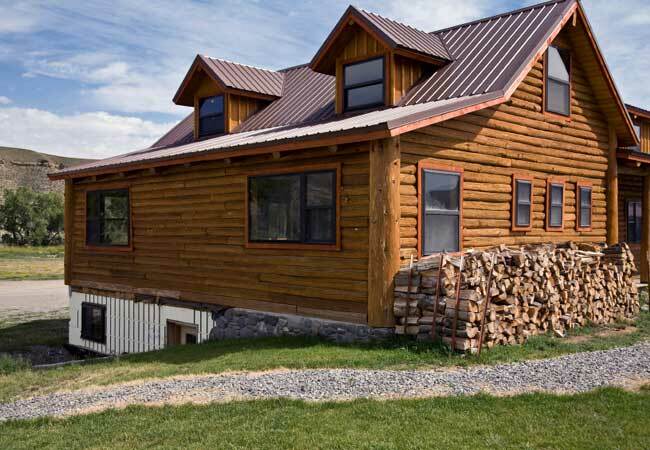 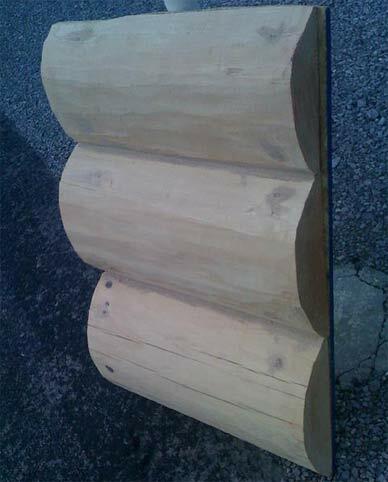 Any home you see on our website can have a beautiful log look and feel by adding log siding to the exterior. 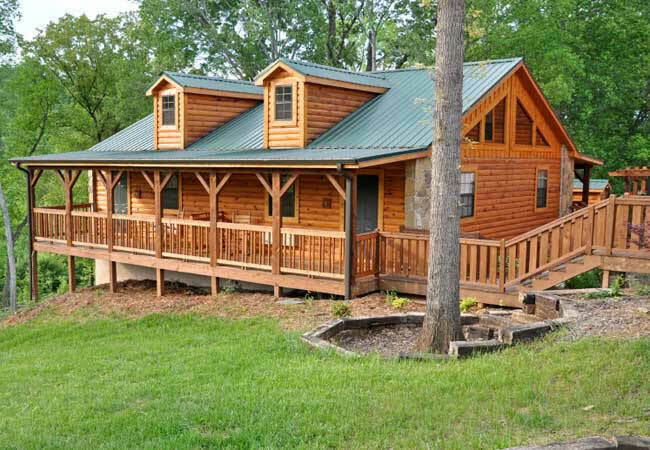 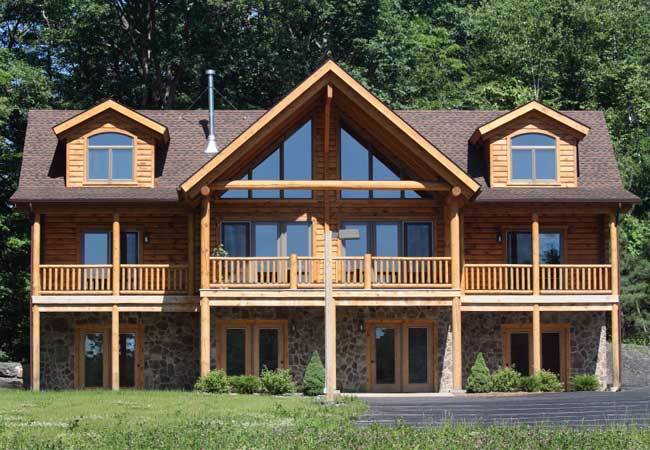 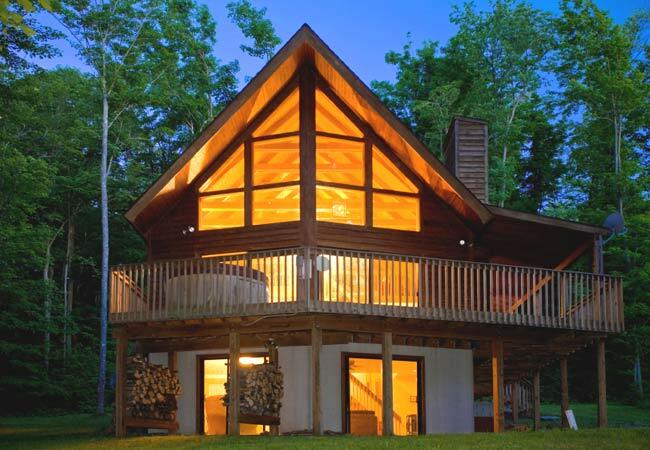 Log homes are notoriously known to be the least energy efficient homes. 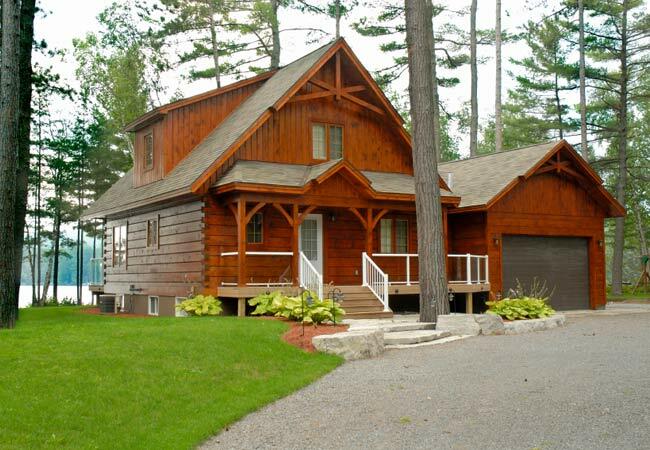 However, by adding SIP walls you can have the MOST energy efficient "log home" ever built!